My wife and I have purchased a small farm and are more than willing to host a Midwest Skoolie gathering. The site has limited electrical hookup potential, meaning probably no juice hogging appliances like A/C etc. The easily accessible space available could accommodate approximately 20 skoolies easily without getting too crazy with leveling blocks and what-not. If it's not too wet and your rig has a bit of clearance there is a ton of parking space across the road in the meadow. Passes everything but gas stations. This is the site that would accommadate as many as we have attending if I were to host. The large green areas are meadow's and can be quite spongy if we get a lot of rain. I wasn't thinking this year anymore either. If we did something early August that would work great with my many schedules. There aren't really a whole lot of crops ready to harvest early august plus there's a chance that it won't be stupid hot and sticky with temps being comfortable at night. I could make that work; it'd be before school starts too. I'll bring this back to the top. Any interest or dates yet ? I'm in central Iowa and would be willing to attend even help hammer out some details. I'm new, but I'd love to meet up sometime! We're in the Twin Cities (Minnesota), and we're going to be living in our bus full time starting in October. We're headed to Burning Man over Labor Day, so any time other than that, we're pretty much free. What a good idea! 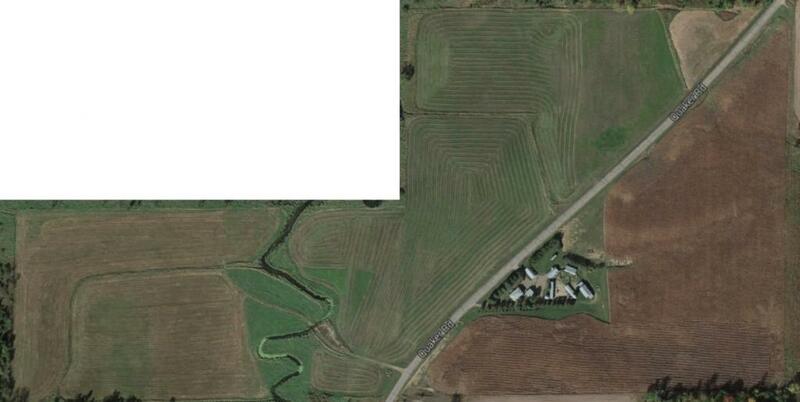 I have a friend who has a very large acreage north of Des Moines, IA. I'll hit him up and see if he has an interest in hosting a fleet of skoolies. Huge pond on his property with a few paddleboats and canoes. Not sure if the pond is stocked with anything worth catching. He has a nice windbreak of trees on the west of his property so we wouldn't have to bake out in the hot sun all day. I'm ready for the get together. Lets get a date confirmed.